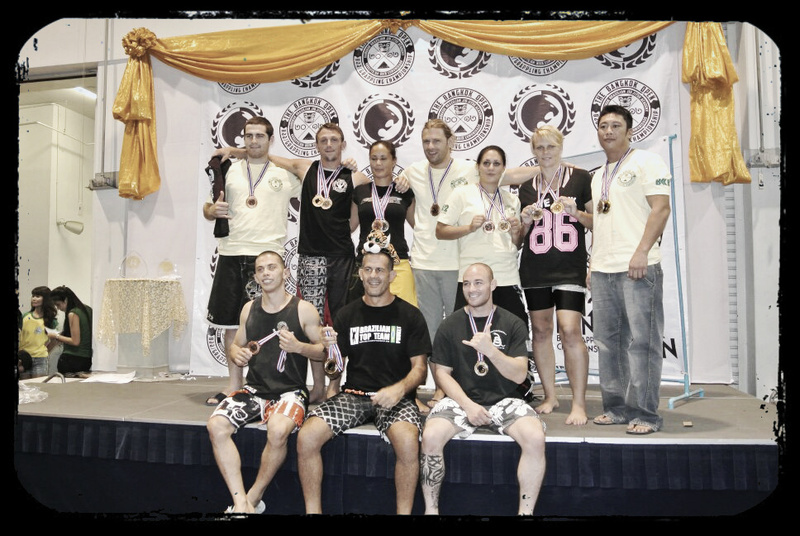 Eleven competitors representing Tiger Muay Thai & MMA Training Camp in Phuket, Thailand under the guidance of TMT’s Head BJJ Coach Fourth degree BJJ Black belt Fernando Maccachero competed in the Bangkok BJJ Open Grappling Tournament 2012. 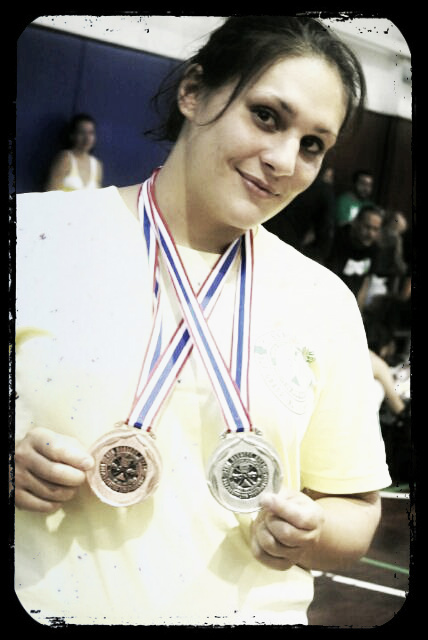 Together they brought home home five Gold, five Silver and eight Bronze medals overall. TMT Family is proud of the team’s work in making waves in the Jiu-Jitsu community. Congratulations guys!! !